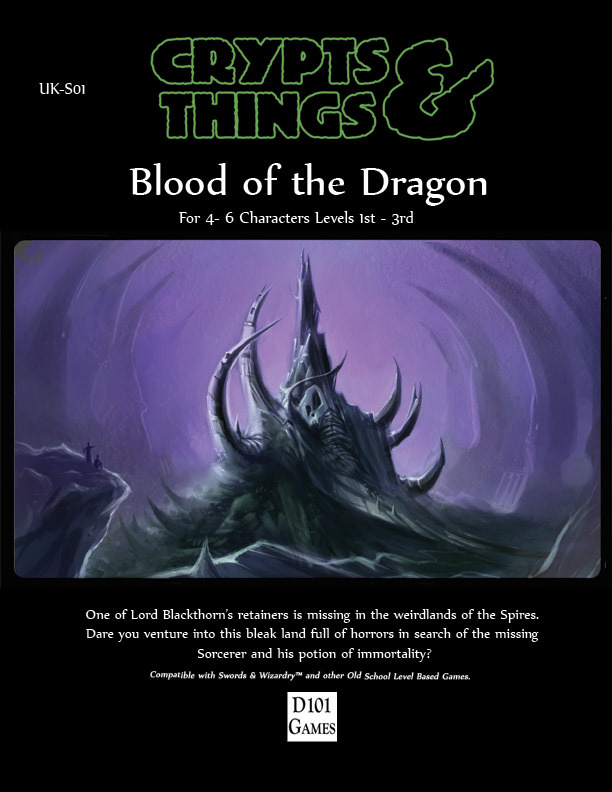 Blood of Dragon is here! Stretch 4 $4000 OpenQuest website – New! Dedicated community website for OpenQuest with its own forums, blogs and the OpenQuest Dev kit as a set of reference webpages,in much the same way as the online Pathfinder PRD. All pre-orders will have a free one year subscription to the ‘Supporters’ only areas of the website, which will have exclusive preview content (demo scenarios, playtest drafts etc). I wanted to do this for some time, since it appears that I have a dedicated community of gamers who pick up on OQ. This will allow such people to ask support questions, get early access to playtest drafts, help with shape the game’s future with feedback. This is where if you come in as a pdf only pledge you win big off me, as well as the higher levels. Stretch 5 $6000 OpenQuest Adventures book – New! 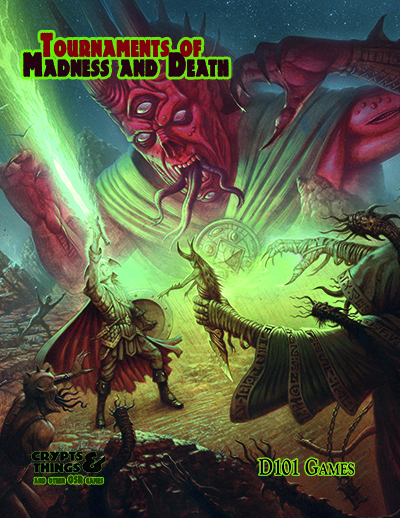 A book of five adventures each showcasing one of the various fantasy genres that OpenQuest supports. 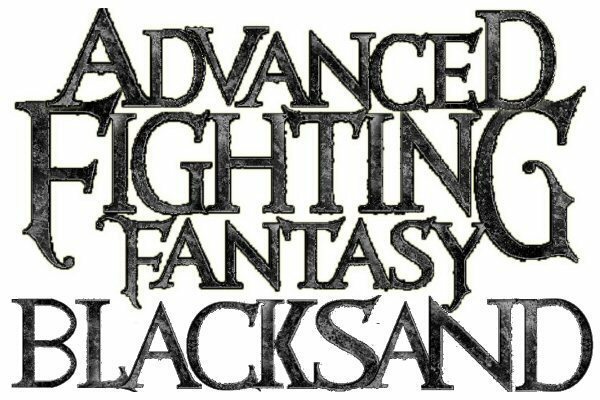 Currently thrashing out the details, but looking at Swords and Sorcery, Contemporary Fantasy, Steampunk, Dungeon crawl and Dark Fantasy. All pre-orders will get a pdf copy. All pre-orders will get early access to drafts via the new OpenQuest website. It was suggested that I do an adventure book as a stretch goal, and I thought that wasn’t half bad. Rather than being an a short campaign (you’ll be getting that in OQ2 core rules 😉 ), each adventure will complement the genre guides I’m writing in the core rulebook. Simon Bray and John Ossoway are also involved in writing adventures for this book. 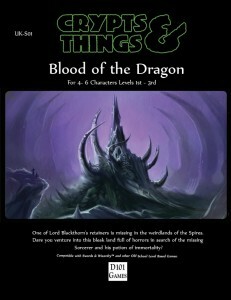 Chad Bowser (co-author of Cthulhu Invictus ) ran a play by post game of Crypts and Things using the short adventure in the book “the Halls of Nizun Thun” over at RPGGeek.com. As usual I’ve only just noticed it DOH! The Halls of Nizun Thun play by post at RPGGeek. Just been updating my the links list on the right hand side of the blog, and it is with great pleasure that I’ve added Tim Knight’s HeroPress.net, which has been added to the UK based blogs, and Eric Fabiaschi’s Sword and Stitchery. Both are suitably gonzo, with a big support for Crypts and Things in the form of new monsters, spells, rules and actual play reports.